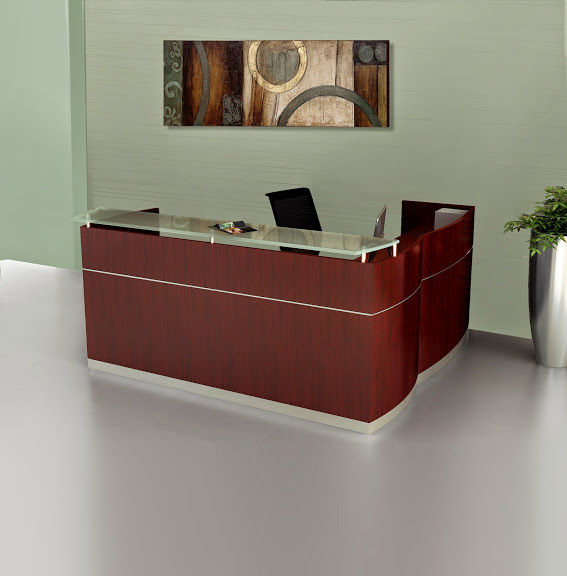 Boost your boardroom with this elegant 16' boat shaped table from the Mayline Sterling Collection. 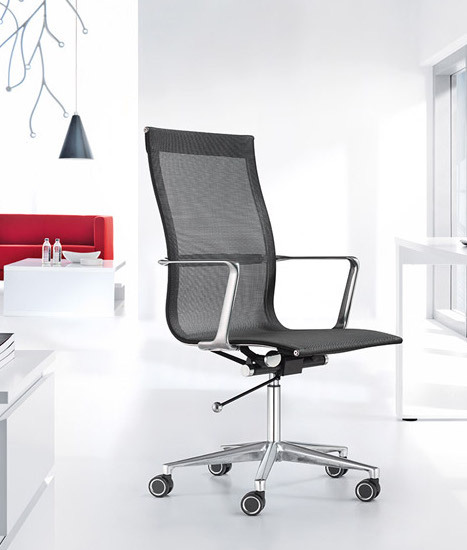 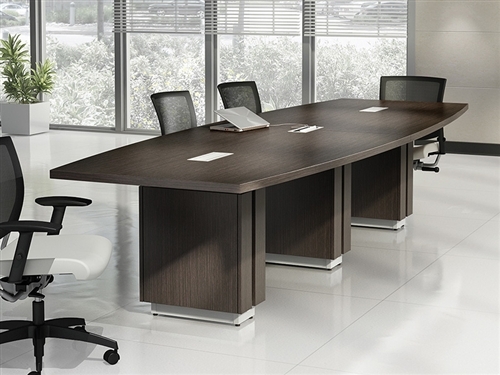 The model STC16 Sterling conference area meeting table features a textured driftwood finish that works perfectly in modern and traditional interiors. 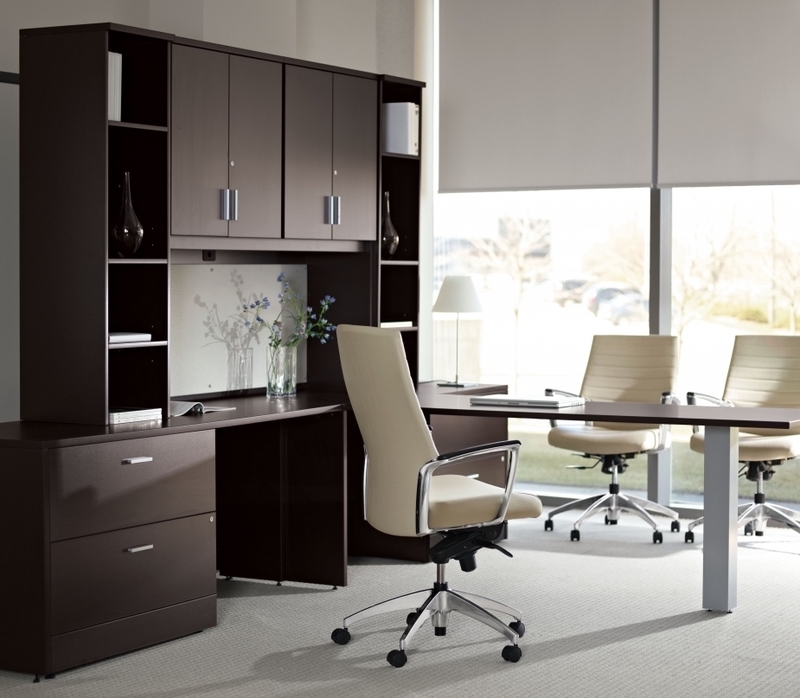 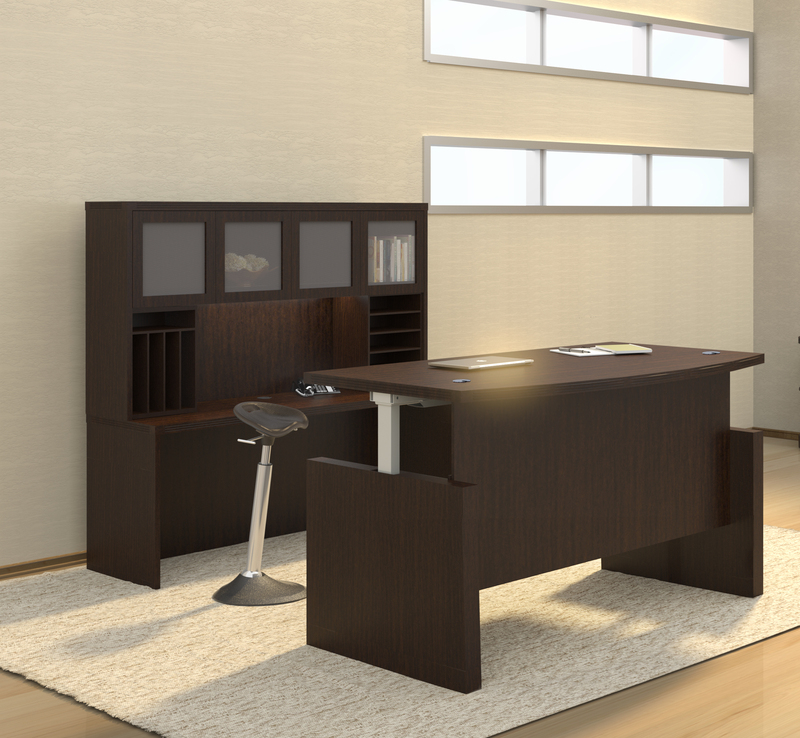 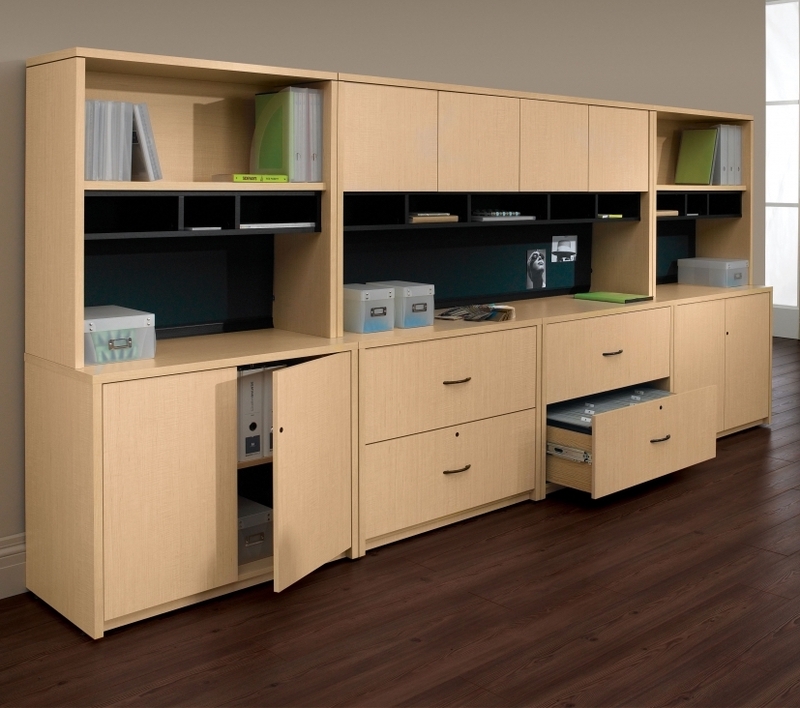 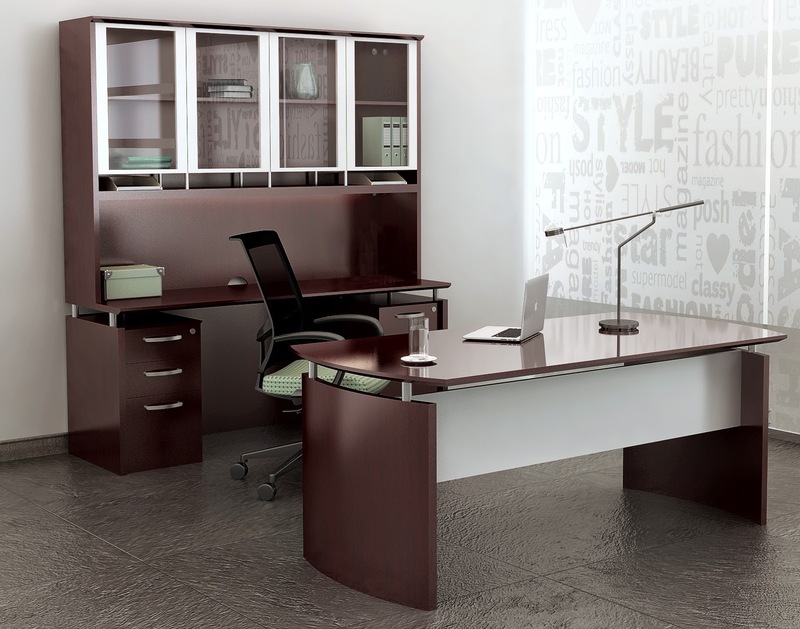 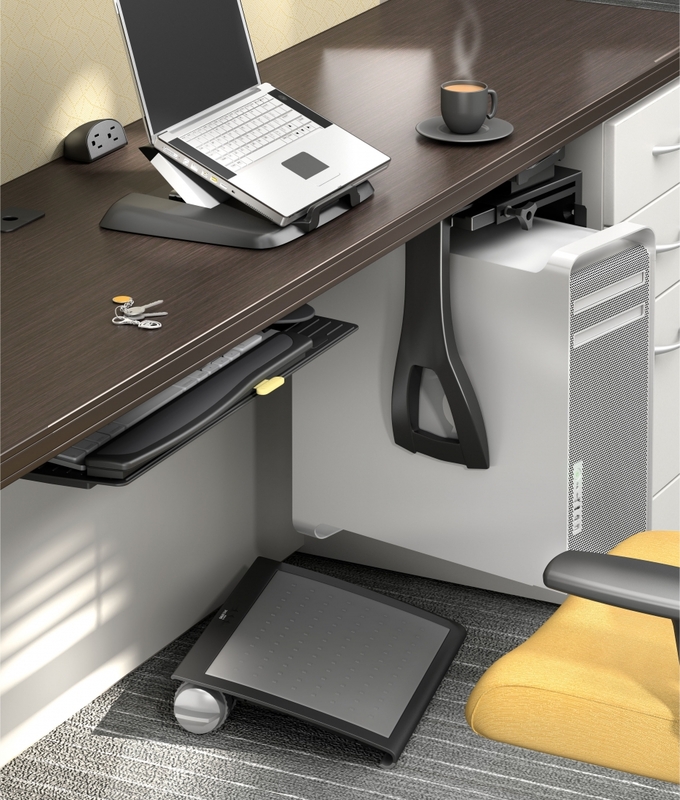 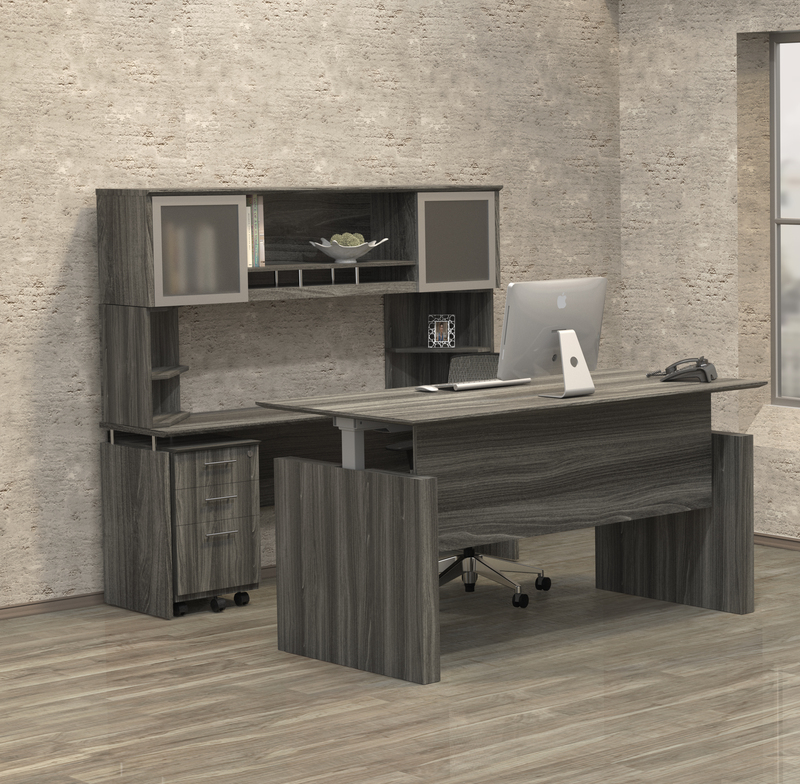 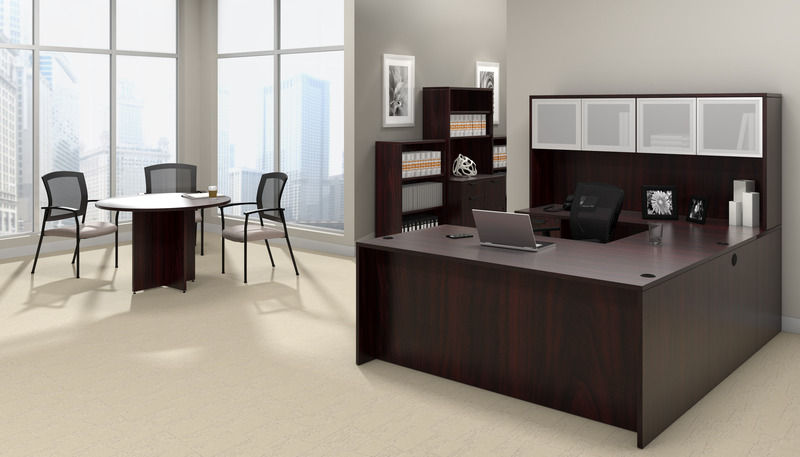 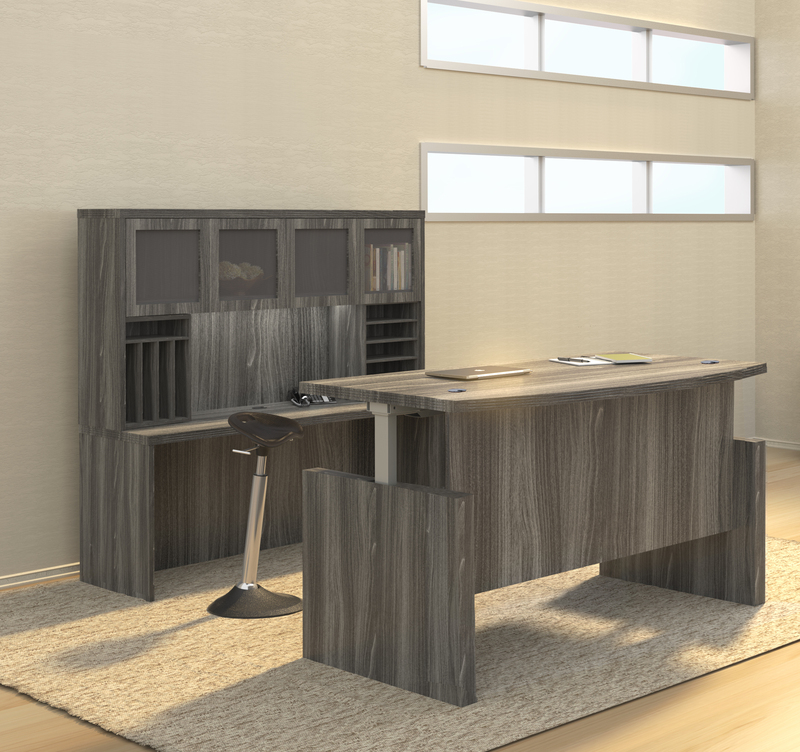 The Sterling conference room furniture collection offers matching wall cabinets and the presentation accessories needed to complete your space with a cohesive look.